Android phones have become very common nowadays in India as the prices have gone so down of some models that majority of Indians can afford it. One app that is used by almost every android phone user is the messaging platform WhatsApp. 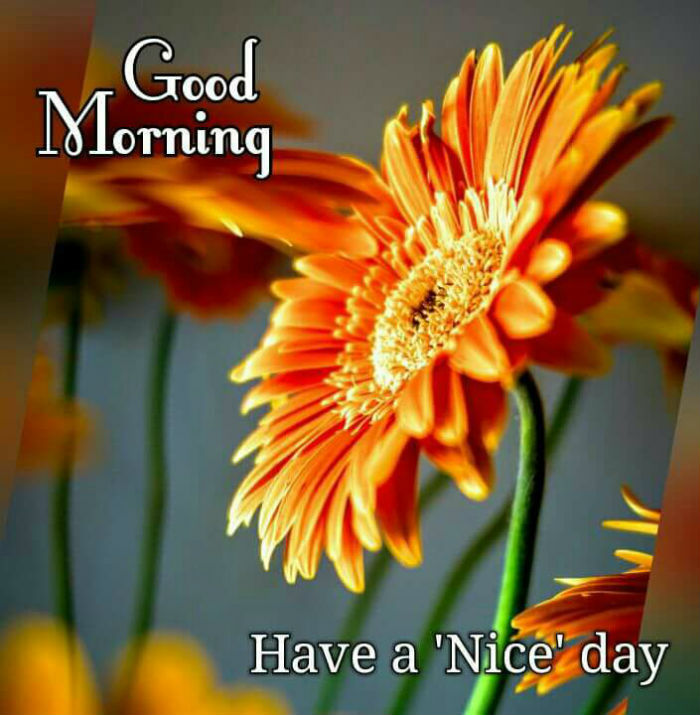 Wishing everyone “Good Morning” in the house is a habit of Indians but as the families are getting nuclear, WhatsApp has emerged to be the most convenient app to keep in touch with our family members and loved ones. 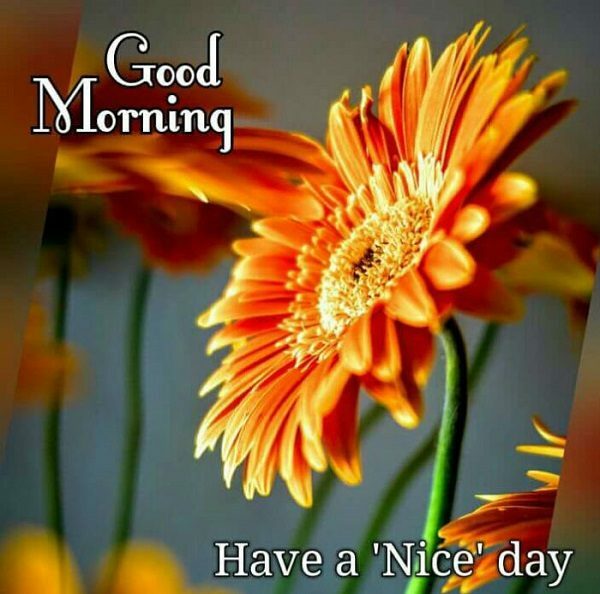 You must have received many such messages on WhatsApp; these are not just text messages but also assorted messages with photos of flowers, Sun, etc. and they are creating problems for WhatsApp servers. If you remember, WhatsApp crashed on the turn of the year as more than 20 million messages were sent in India only and this is a record for any country. In a similar manner, millions of messages are being sent every morning by Indians and as these are image messages which are heavy in size, they are resulting in freezing of WhatsApp servers. WhatsApp has launched Status in order to help people in greeting everyone in their contact list at once instead of sending messages to everyone but still a large number of messages are sent daily in the morning. The Google researchers at Silicon Valley are also claiming that overloading of this type of messages in phone is making android phones slower and as per a survey, one in three android phone users is running out of space daily. Well, it seems that our good morning messages are giving nightmares to the techies working at Silicon Valley. How many good morning messages do you receive daily?